Q & A Night - You'll suggest the themes for tonight's show, which will involve any topic from the world of public safety, violence prevention, and child abuse and trauma. Special co-host Dr. Debra Warner, Psy.D., a Los Angeles based Forensic Psychologist and a professor at the Chicago School of Professional Psychology, will help lead the discussion. Among other things, Debra coordinated the wonderful and FREE 2 day SCRIPT Conference (July 13 & 14) in Los Angeles. 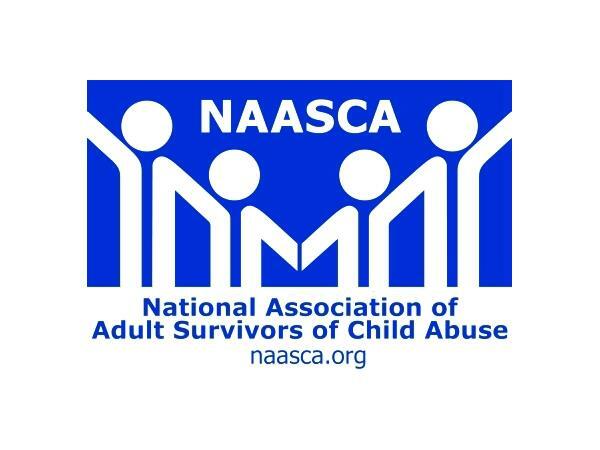 NAASCA was a partner in this. See the web site: www.theSCRIPTconference.com ~~ NAASCA is pleased to announce that Debra will be making regular special co-host appearances on upcoming Tuesday night question-and-answer style community participation shows. An educator and violence prevention expert, Dr. Warner will assist SCAN host and NAASCA founder Bill Murray field questions and lead a variety of topic discussions suggested by our call-in participants. Debra's understanding of the issues of child abuse and trauma spring not only from a professional perspective, but also from a personal one. Multiple members of her own family have been victims of predators. She'll share how she's participated in their struggle with surviving and thriving. ~~ Everyone's invited to engage on tonight's show .. on the phone or in SCAN's ever-present community chat room. ~~ Please visit our website: www.NAASCA.org.